RenewLife® IntestiNew™ is promoted to target the bowel or digestive tract to promote a healthy intestinal lining and digestive system. According to the manufacturer, RenewLife® IntestiNew™ provides antioxidant activity and does not contain artificial ingredients. 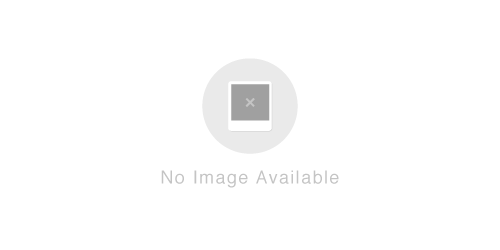 It is also intended to target digestive stress. 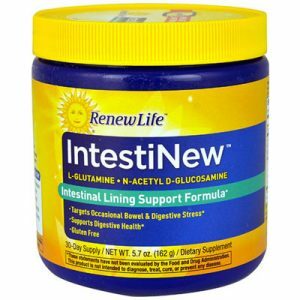 RenewLife® IntestiNew™ is sold in a powder and capsule form, depending on personal preference. RenewLife® IntestiNew™ is affordable for most incomes retailing for less than $40 online. This product is suitable for occasional bowel irritability.